They were tiny, they were toony, and--rumor has it--each of them were at least a little loony. 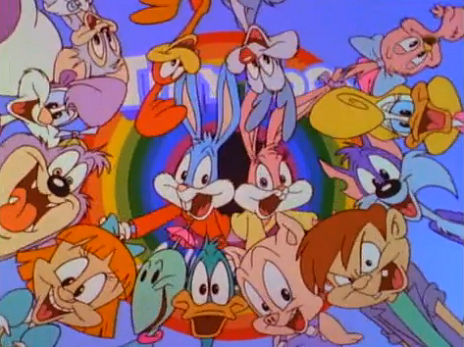 More than just a remix of classic Looney Tunes characters and humor, Tiny Toon Adventures was a colorful comedic world unto itself and helped launch a golden age of Warner Bros. animated television series. Hear more of Sam Stovold on his Star Trek: Deep Space Nine podcast "Reopening the Wormhole"!